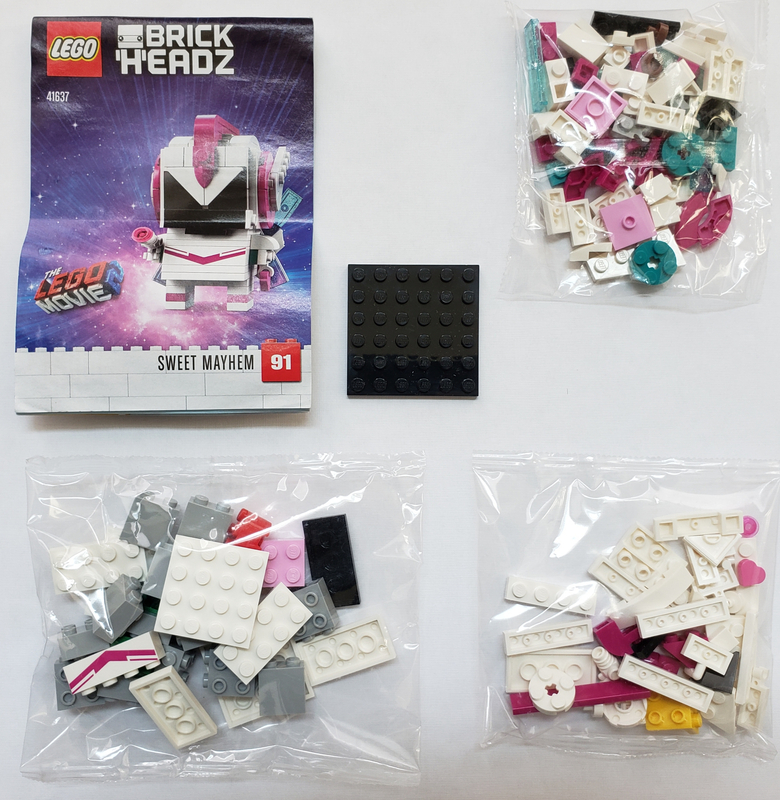 I have (2) Opened/Sealed Bags #41637 Sweet Mayhem Brickheadz. Both come with no box. Will you include the box for more or do you not have them anymore? Also are you looking to trade? If so I have stuff in the below post and a bunch of sealed sets if you are interested.